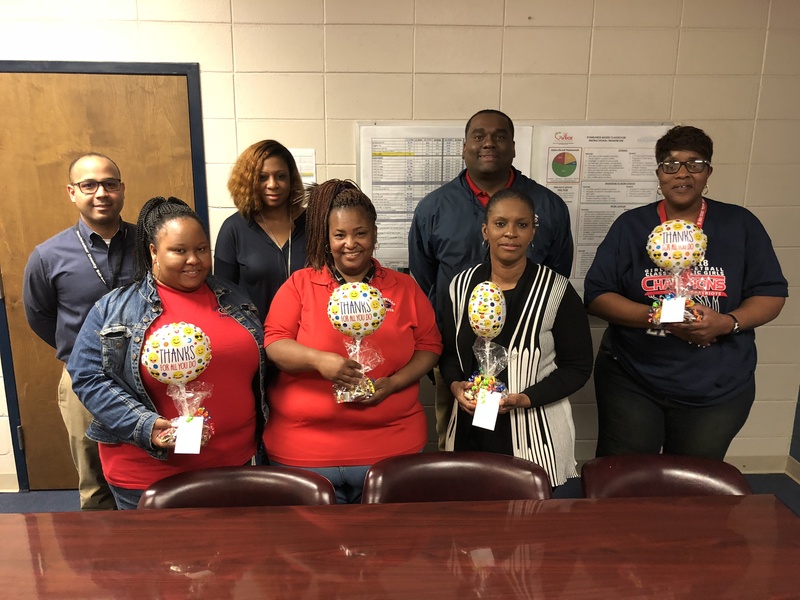 Paraprofessional Day was April 4, 2018. We at GHS appreciate everything that you do!! !